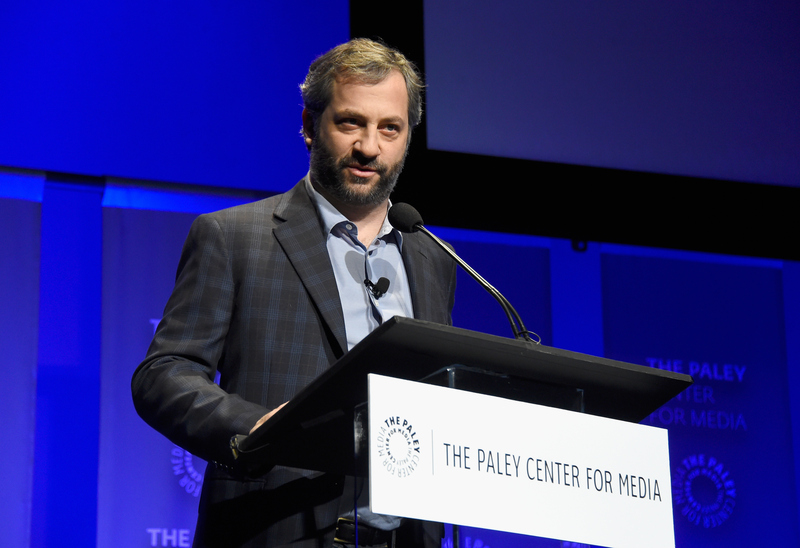 Five months before a 59-year-old man opened fire at a showing of his movie Trainwreck, Judd Apatow headlined a gun control event in L.A. The event took place at Largo and was described as "An Evening with Judd Apatow & Friends" for the Brady campaign, a longtime gun control nonprofit set up in the name of James Brady, left disabled in 1981 by a Ronald Reagan assassination attempt. On Friday, Apatow released a statement about the shooting that left two dead and one in critical condition, not including the death of alleged shooter John Russell Houser. Trainwreck writer Amy Schumer also tweeted on Friday morning: "My heart is broken and all my thoughts and prayers are with everyone in Louisiana." One of the reasons we make these movies is because the world can be so horrifying and we all need to laugh just to deal with it. So to have this happen in a room where people were smiling and laughing devastates me. My thoughts and love go out to the victims and anyone touched by this madness or any madness. We, as a country, need to find a way to do better. Responsible gun laws are essential. It’s shocking that even after all the mass shootings that have happened that there isn’t more being done to make our country safer. ... I think they are a great force for good on that issue. And there’s so much good to be done. Most Americans can agree with what needs to be done, but the gun lobby is so strong and so influential with these politicians that nothing gets done. I’m not sure what it will take. But it’s an important battle not to give up on. You can donate to the Brady campaign, which fights for responsible gun control laws, here. The Louisiana audience was 20 minutes into the showing of Trainwreck when Houser apparently stood up and began shooting at random. The shooting bears tragic parallels to The Dark Knight shooting of 2012, which saw James Holmes injure more than 70 people and kill 12. A jury decided this week that Holmes was eligible for the death penalty.